While the title and characters come from the 1818 Mary Shelley novel, it is a loose adaptation of the text. Interestingly, the sequel, The Bride of Frankenstein, is a much more faithful treatment of the novel than this first film. This movie, one of the most important in horror film history, introduces Boris Karloff as the Creature. Karloff gives an impressive performance as the lost and lonely being who is unsure of who he is and his place in the world. This sounds like so many teenagers and young people, and while frightening, Karloff also gathered empathy from viewers in his nuanced performance. Bela Lugosi had been offered the part of the creature but apparently turned it down because of its lack of speaking lines. 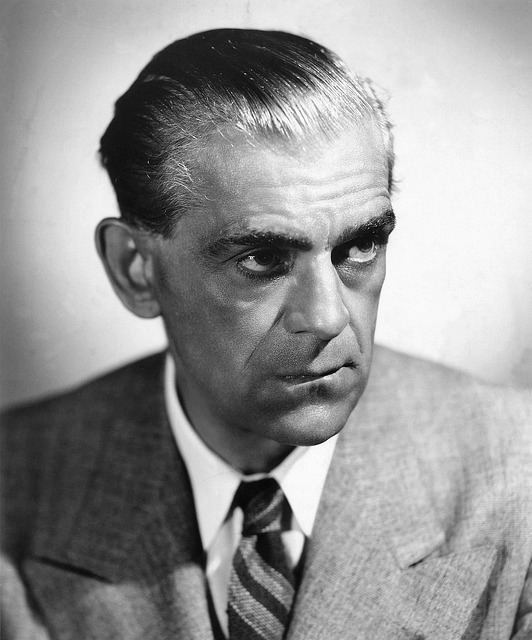 Lugosi made a terrible career choice, because Karloff would supplant him after this film’s success as the top box office star and would continue to dominate Lugosi’s subsequent film career. The movie is powerful and atmospheric and is highly influenced by the artistic movement German Expressionism that had a stylistic impact on cinema especially in the 1920s and 1930s. Whale used large Gothic structures in the set and deep slashing shadows in creating the atmosphere of the film. Jack Pierce designed the Creature’s distinctive makeup, which was an ordeal to apply and remove from Boris Karloff each day before and after filming. It is a work of design masterpiece, but it is completely different from the Creature’s appearance in the novel. For those familiar with the novel, it is significant that not only the Creature’s appearance but also his personality and level of intelligence are vastly different from that of the character from the book. In Mary Shelley’s work, the creature is one of the narrators and is both intelligent and self-educated. Both of those characteristics are missing from the inarticulate and not very bright film Creature. This kind of vastly different portrayal of characters and themes is something that is, unfortunately, typical of many horror films, or should I say, many film adaptations of books. That, however, should be the topic of another post. This movie incorporates the stuff of science-fiction, and we see Dr. Frankenstein and his then advanced technological equipment as he attempts to capture the essence of life. In fact, there is more such machinery in the film than exists in the book. 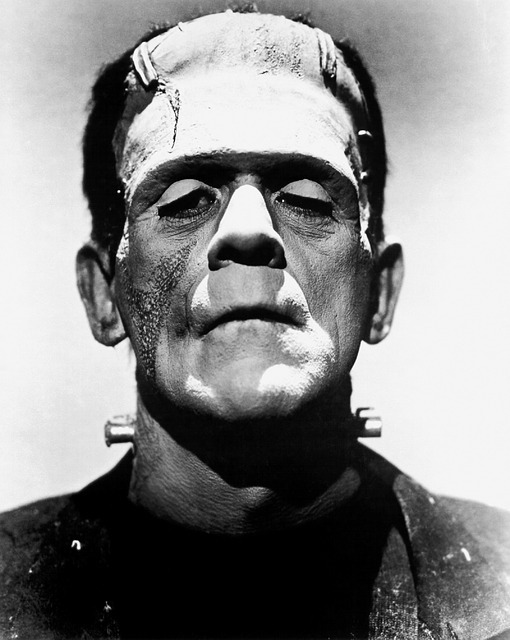 So, is Frankenstein horror or science-fiction? I argue it is both. The film was very successful financially for Universal Studios. It is also considered by many cinema historians and critics to be one of the most important films made. It spawned numerous sequels and parodies, not limited to movies. 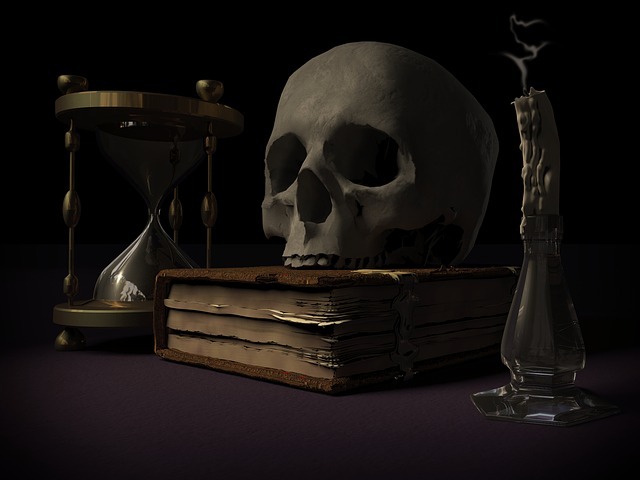 From Abbott and Costello Meet Frankenstein to the character of Herman Munster in The Munsters to Young Frankenstein, the story of Victor Frankenstein and his creation have been fertile ground for satire and spoofing.